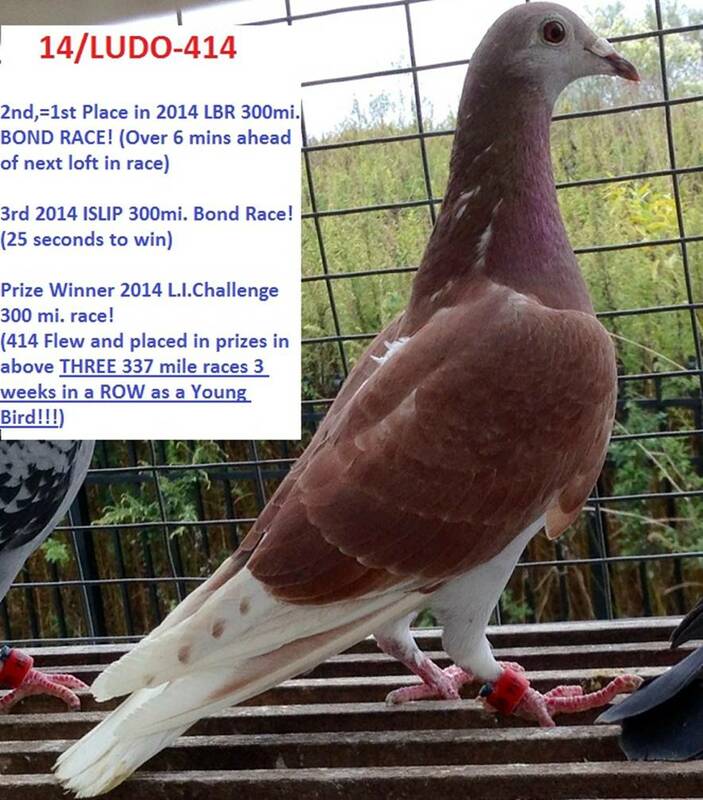 Email: pigeonring@gmail.com for more info. 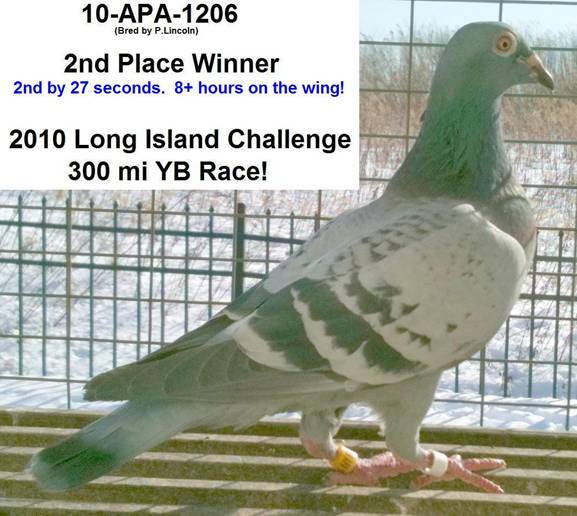 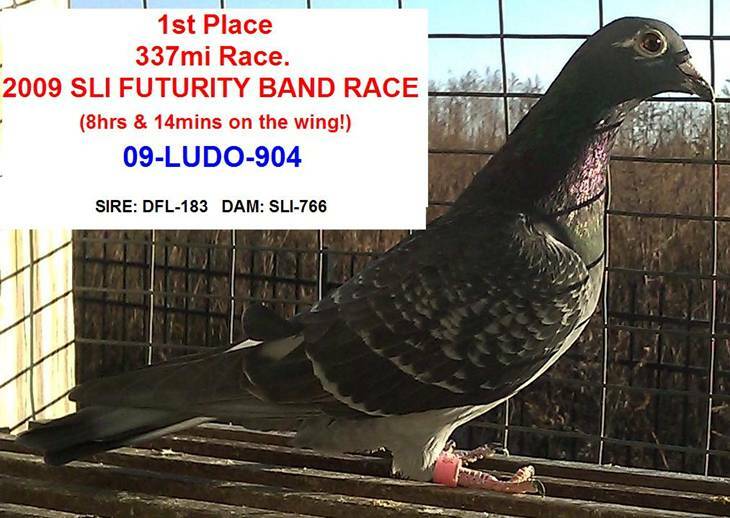 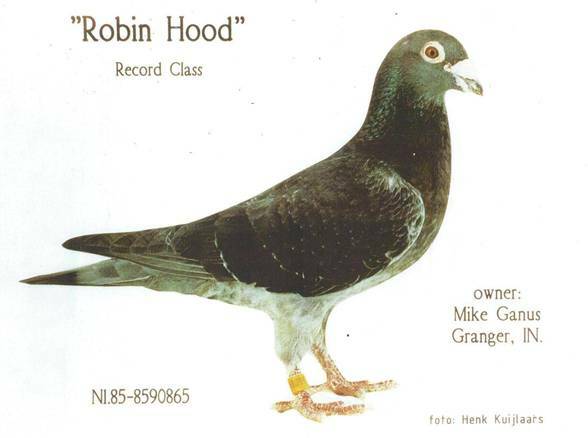 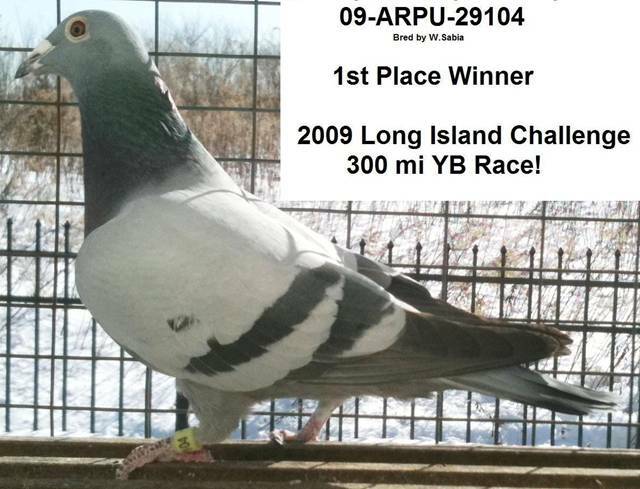 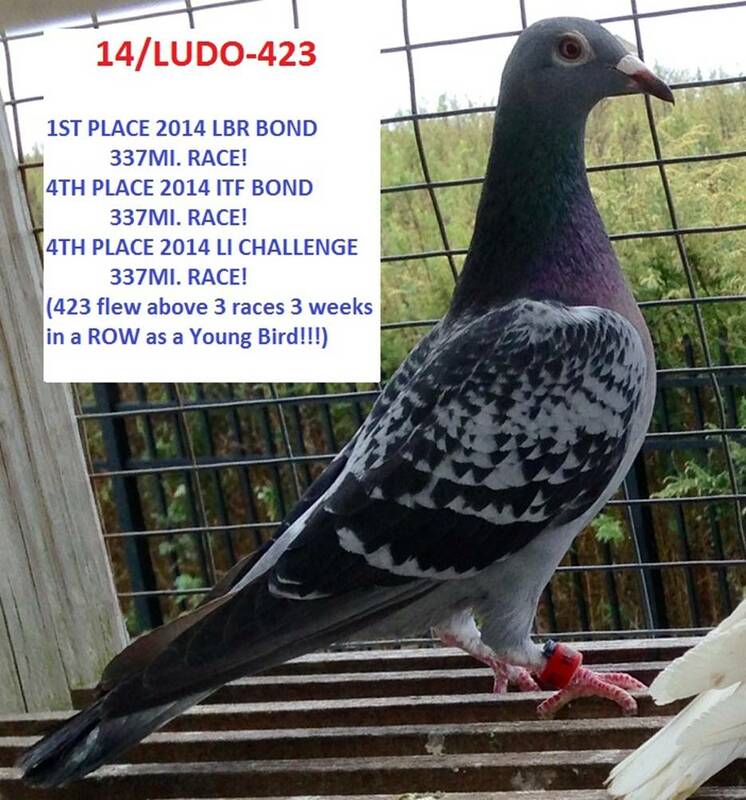 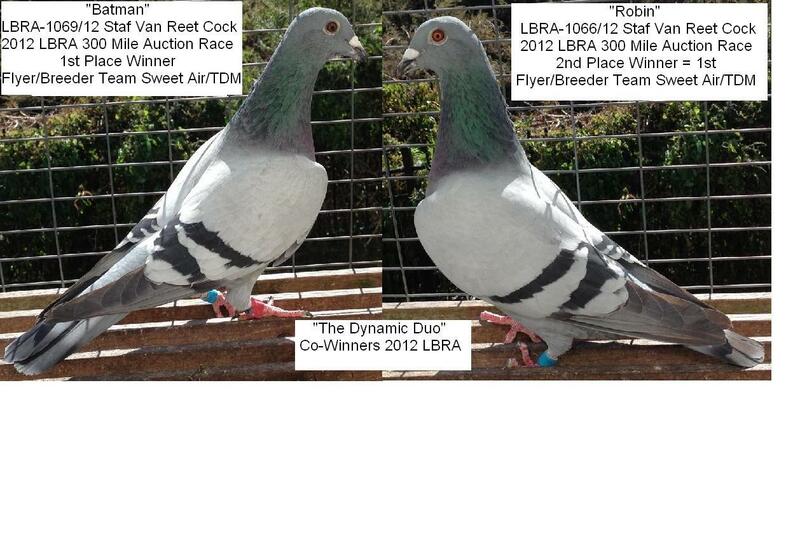 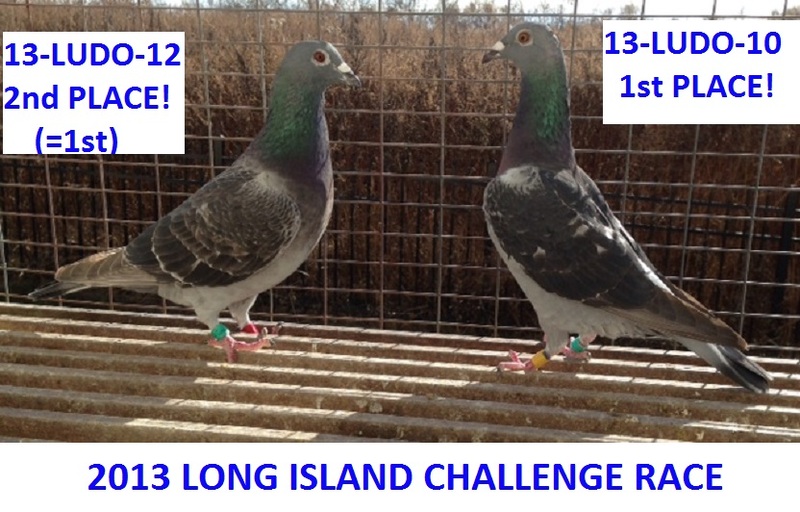 The Godfather of the PIGEON SPORT! 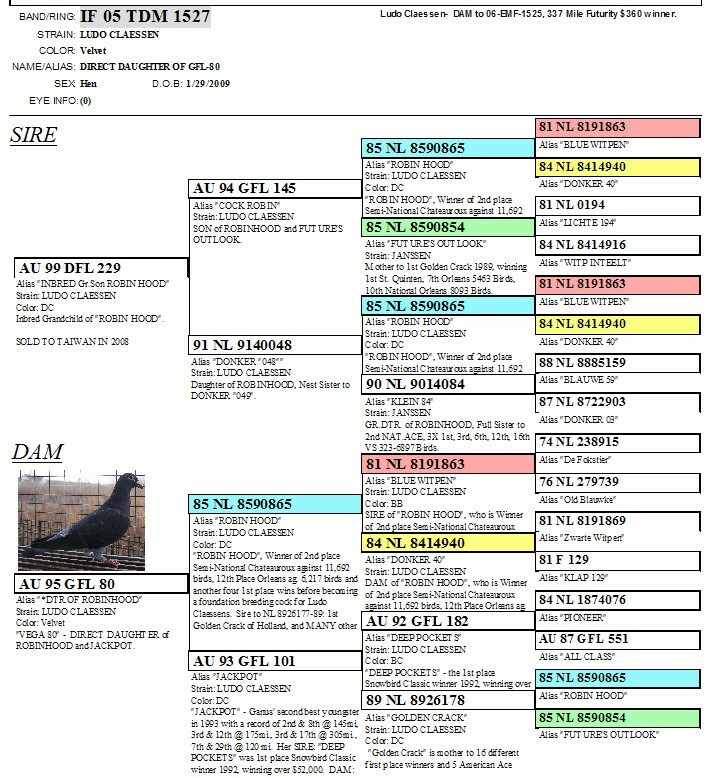 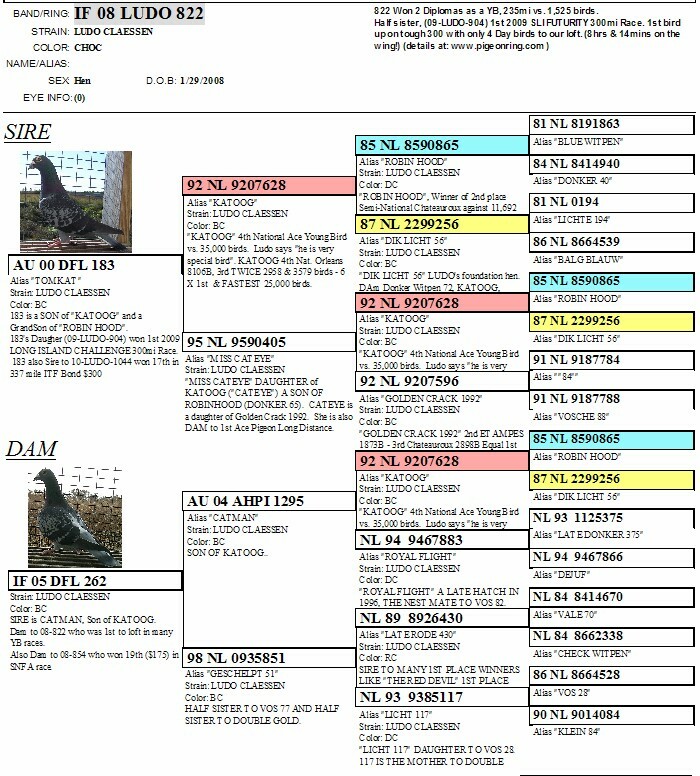 You can group pigeon fanciers into different categories. 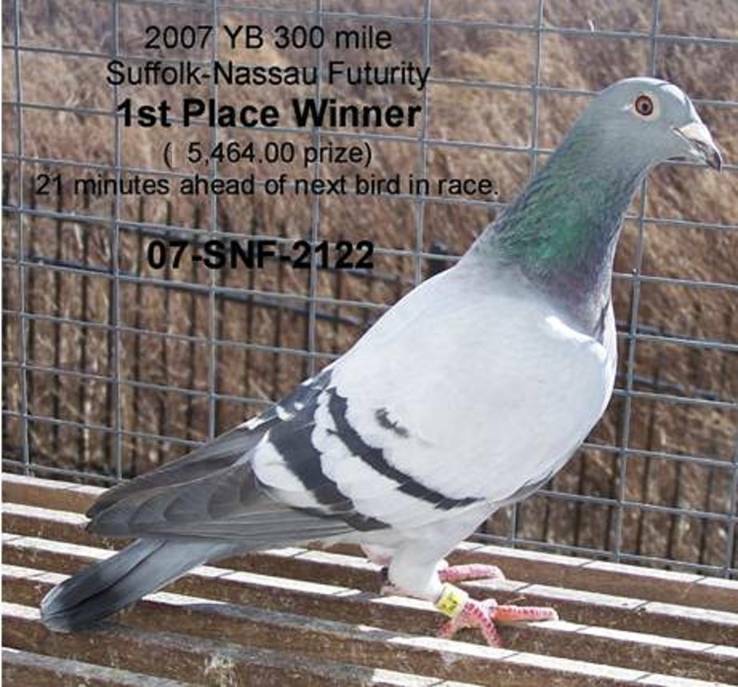 From "no-prize-winners" to "good fanciers." 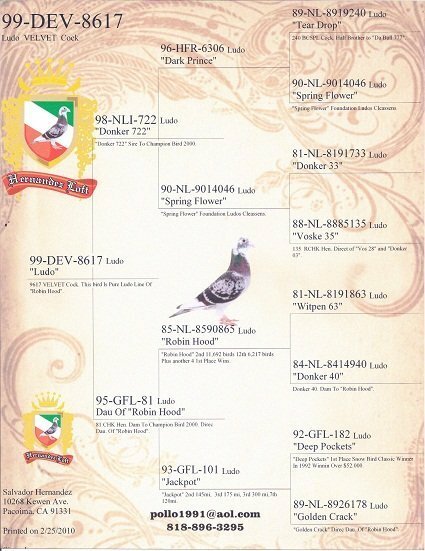 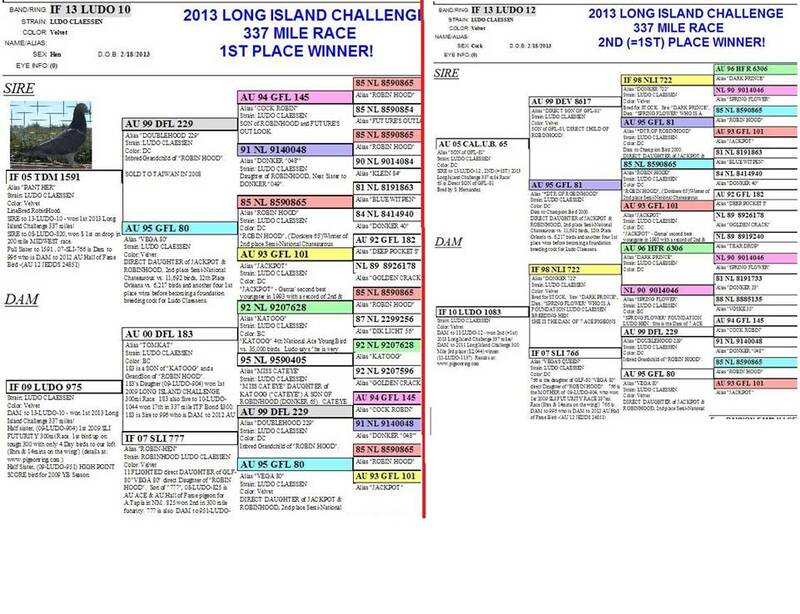 From "good fanciers" to "champions." 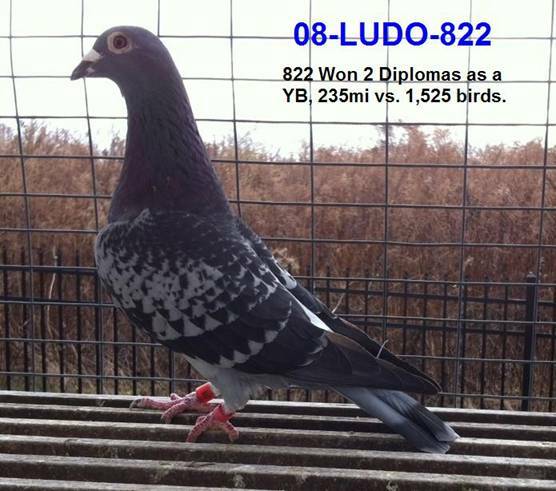 a talent on a matchless high level, namely the one and only Ludo Claessens from Putte (Netherlands). which a prince sees everything he touched changed to gold. 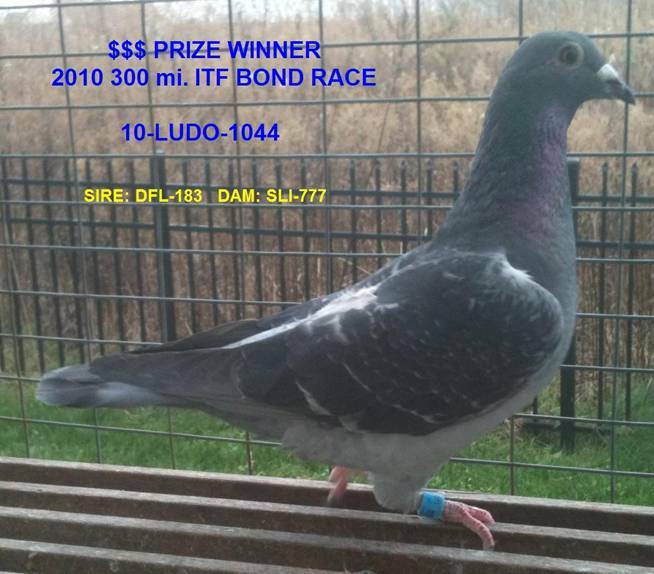 In 2006, Ludo Claessens finished his loft sell off with an average price of more than $11,000 US Dollars per bird for 105 pigeons! 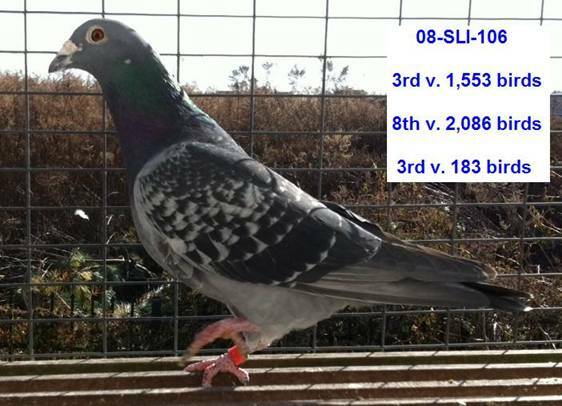 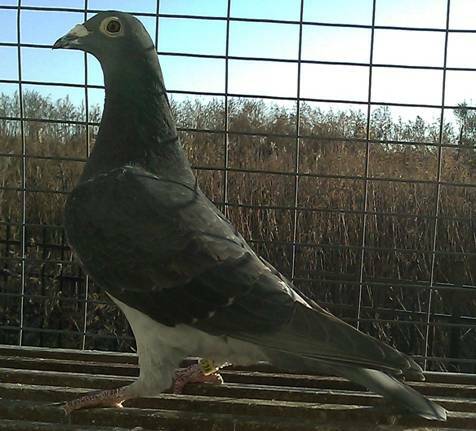 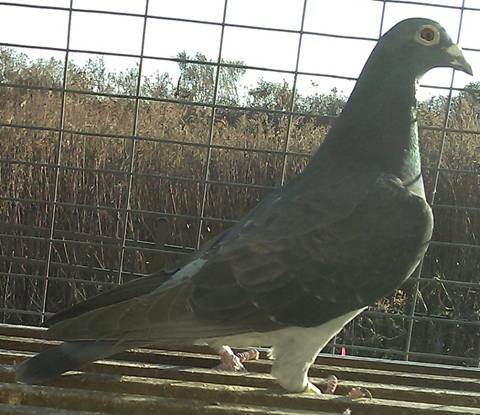 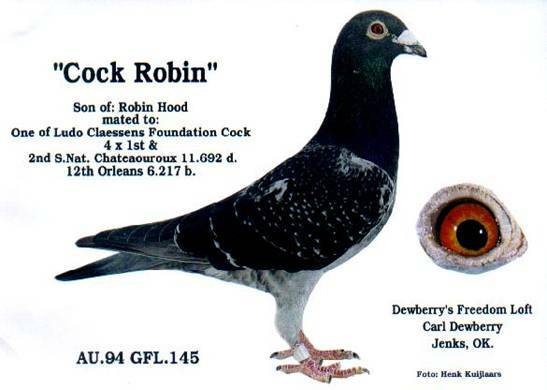 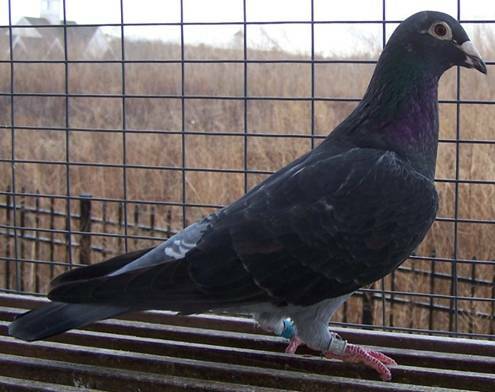 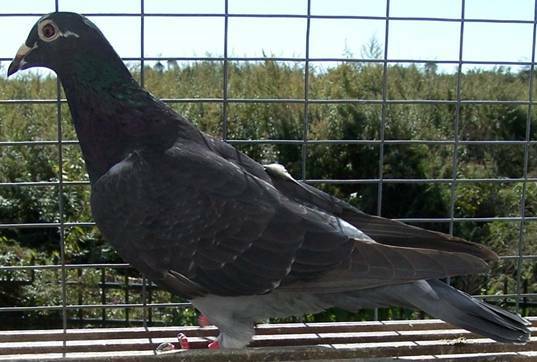 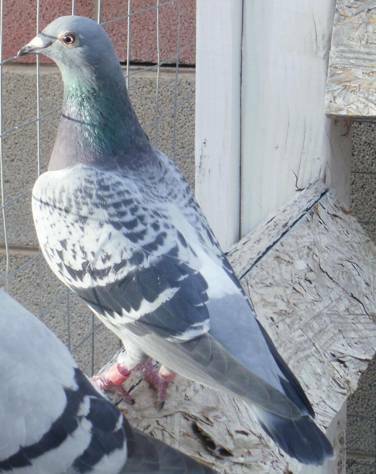 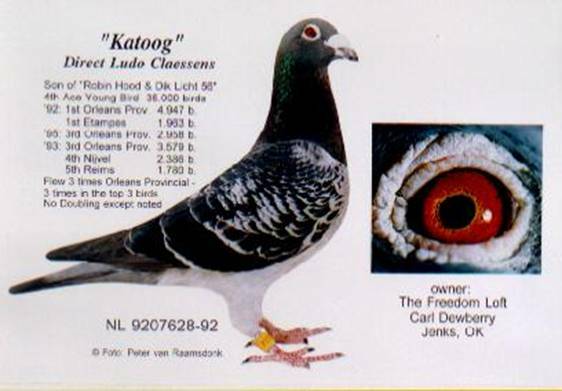 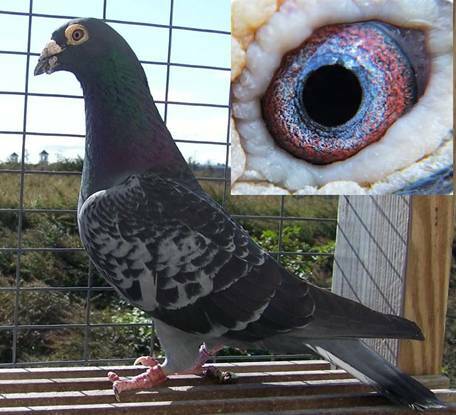 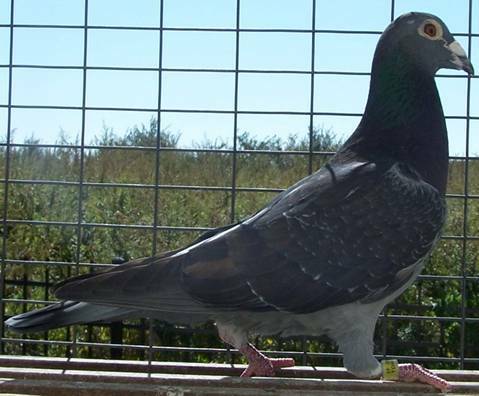 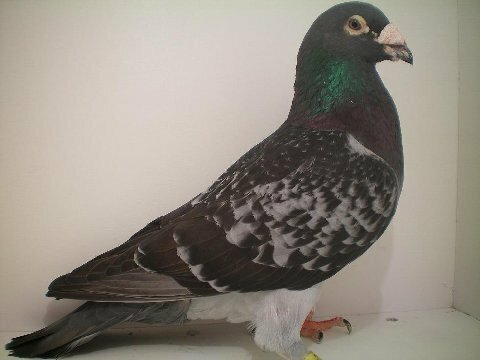 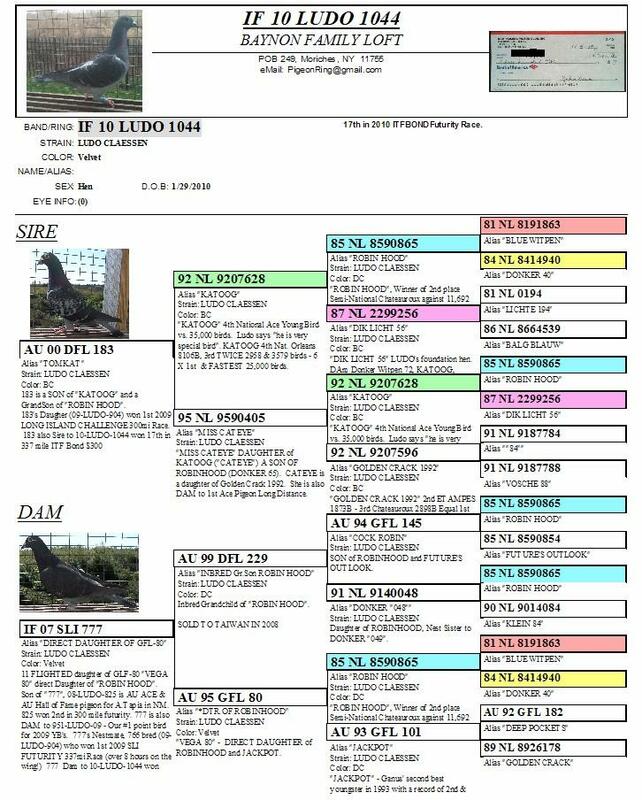 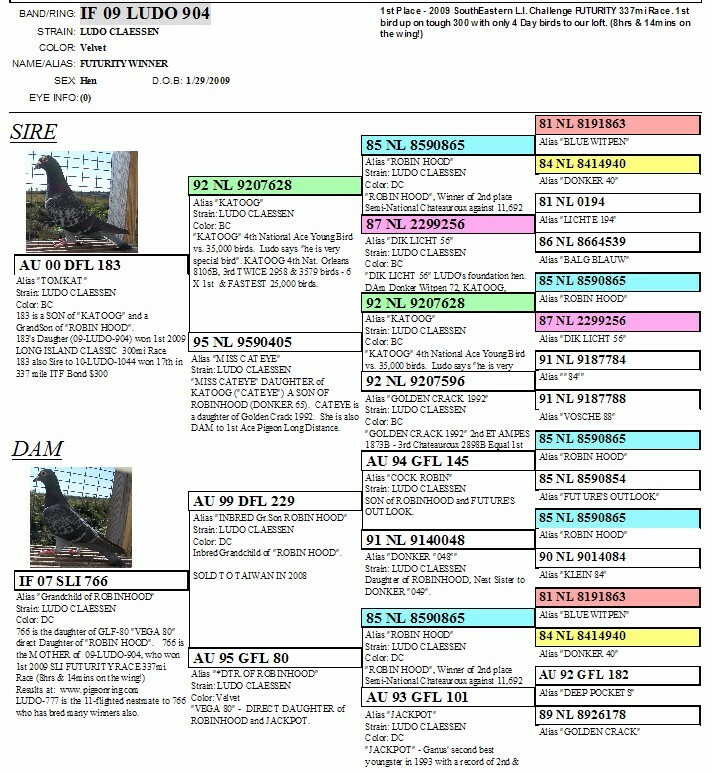 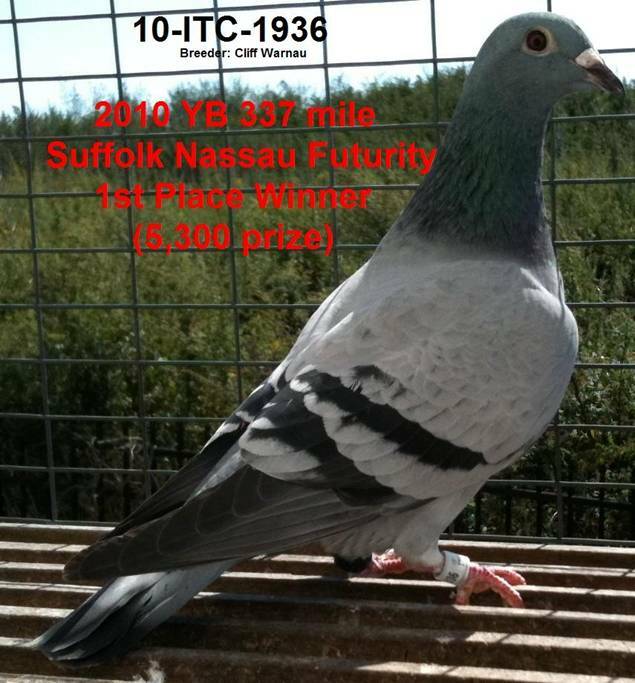 Top sale the ‘Jonge Supercrack’ with $146,500 USD was one of the most expensive pigeon ever auctioned!